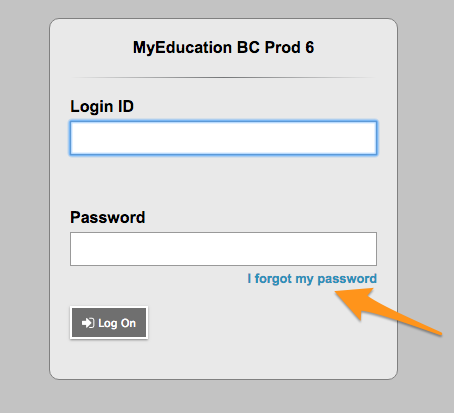 Step 1 – If you forget your password, click on “ I forgot my password ” on the login window. Step 2 – Answer your security question and a new password will be sent to you. The recovery process asks you for your login and email address. Both are case-sensitive. If password recovery fails or you forgot your login, please contact your child’s school.